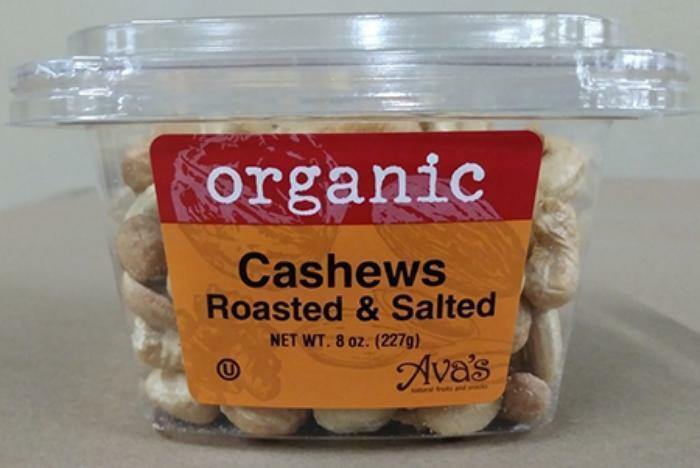 Hampton Farms is recalling Ava's brand Organic Cashews Roasted & Salted. No confirmed illnesses have been reported to public health authorities to date. The company says fewer than 225 8-oz. tubs of the product were sold in New Jersey, New York, Pennsylvania and Connecticut. Consumers with questions may contact Hampton Farms at 413-732-4193, press 0.